The plot focuses on fighting against an evil god looking to increase his might via powerful energy he has found. His discovery will make him completely invincible unless you stop Ozur to accumulate this energy. Your character will gain abilities and improve skills during this exciting role-playing game. 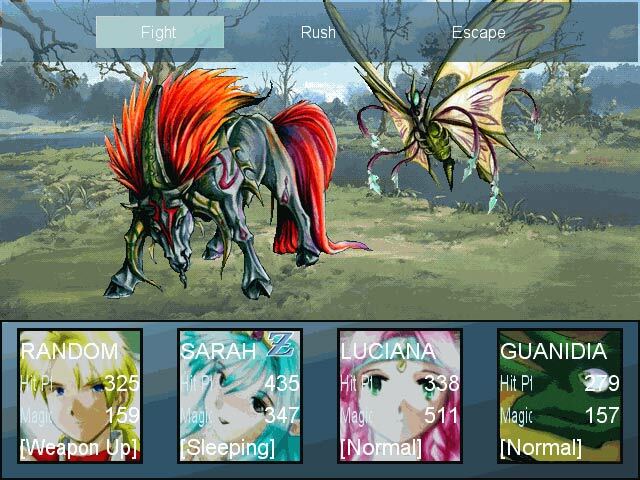 Traveling around the world will result in random encounters with a wide range of monsters. 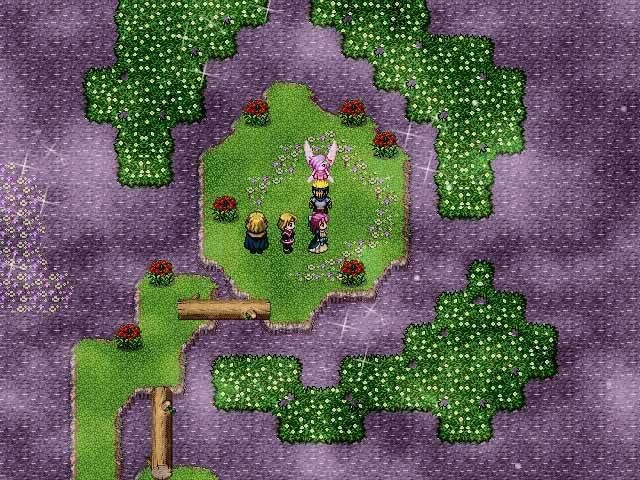 Vast majority of the game is spent exploring enormous areas of mysterious lands as you travel away form home and finally results in confronting Ozur. Do you dare stop his evil plan? 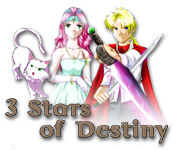 3 Stars of Destiny game is shareware, this means you can download and play 3 Stars of Destiny game for free during 1 hour trial period. After this period you have to buy the game for $6.99 or uninstall it. It works with Windows 98/XP/Vista. The presented 3 Stars of Destiny game does not contain any spyware and/or advertise modules, allowing you to install it without worries concerning valuable information loss. Downloading 3 Stars of Destiny game will take a few minutes if you use fast Cable/ADSL connection. 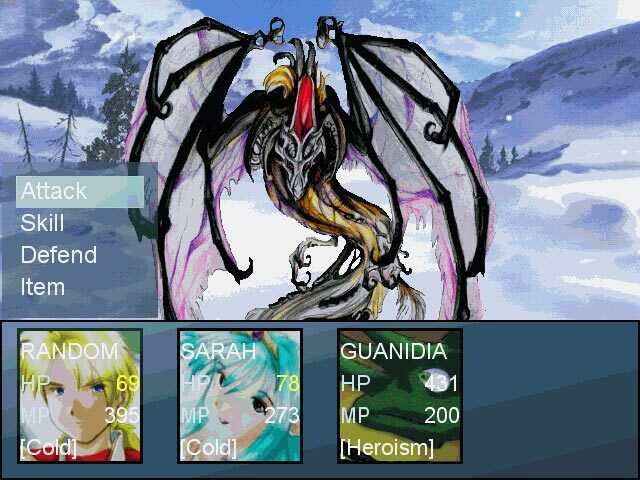 Download 3 Stars of Destiny game for free, play and enjoy it!